Let us design and fit the perfect bedroom for you, we can work with many styles offering something unique to you with crisp lines and colours and a real elegance. Our Bedroom Makeover service will ensure you make the best of your available space to create a beautiful and functional bedroom that you will love to spend time in. A traditional bedroom design from CKB Solutions can take include many styles and colours all made to measure as a bespoke bedroom for you. 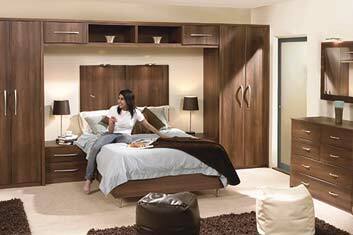 CKB Solutions are bespoke bedroom furniture specialists. We can design your fitted wardrobes and specialise in designing, creating and building beautiful made to measure bedroom furniture for your home. 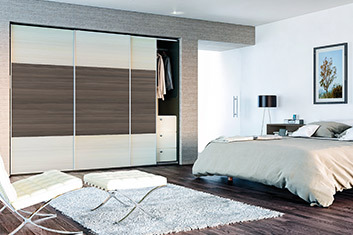 Everything is designed and built to your specifications, choose stunning sliding wardrobes or a fabulous walk in wardrobe. We offer excellent customer service and first class craftsmanship – we are fully qualified carpenters and joiners. Fitted Bedrooms, Bedroom Face Lifts and Makeovers. Your bedroom is surly one of the most important rooms in the home. We can design and create a bedroom that reflects your individual style with custom fitted wardrobes to maximise the space and provide a clutter free, peaceful and beautiful space. We can supply and fit a wide range of contemporary fitted bedroom furniture which will turn your dream bedroom into reality. It doesn’t matter what size your bedroom is we will show you designs that will fit perfectly with your style and budget – Our aim is to exceed all of your expectations. Give us a call and lets have a chat about your new fitted bedroom or bedroom makeover and we are sure you will want to join our growing family of satisfied customers. 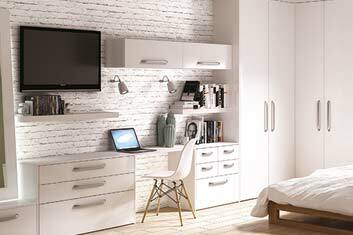 Book your no obligation home visit and let us plan and design your new bedroom.